Sizes: 5'10" | 6'0" | 6'2"
There is a rationale why pro surfers prefer classic PU board construction. It just feels better. The softer, more forgiving ride is as close as you are going to get to the original surf feel of PU surfboards. Its multi-layered, specialized ﬁberglass and hi-tech resin form the top coat. Hand Made in Germany » From our master craftsmen's hands to yours. ShortBoard Shape » Optimal for all waves. Blunt Nose » Safer in the water and in the bag. Continous Stringer » Strong yet flexible vertical wood stringer from tip to tail. Glass Coat » Trust glass for a classic surfboard feel. Active Foam Core » Closed cell foam with superior flex. Thruster Fin Setup » Loose, fun, and original. 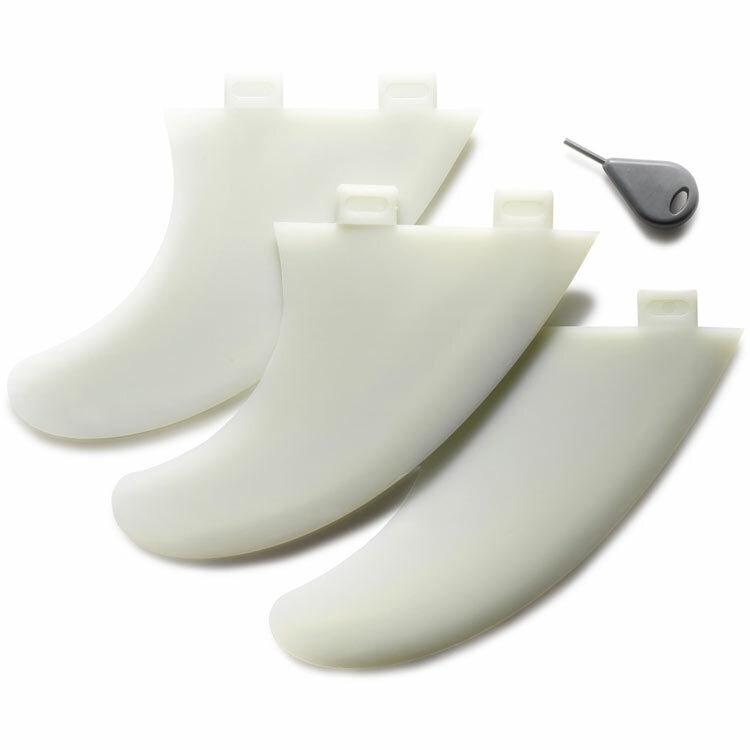 Original FCS II Fins » The standard for “no tool” fin removal. 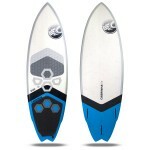 Delivery includes: Burner board is sold with a FCS II fin set.